ACME Champion with Ratchet - Type Adjustment. 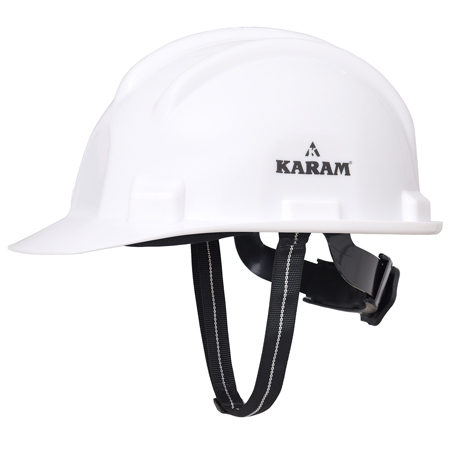 The ratchet adjustment can be set to the correct head size by turning the hand wheel. The adjustment position is locked when the hand wheel is released. 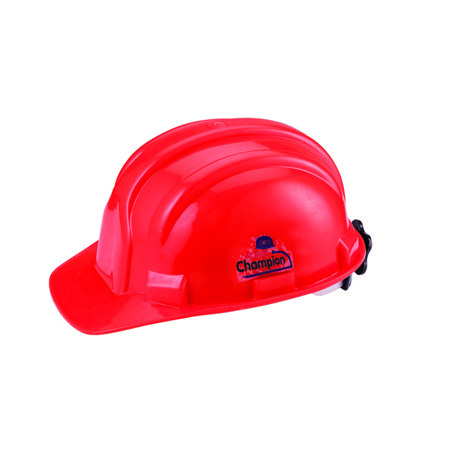 The Acme champion helmets are provided in vast range of colors, which are stabilized against ultra-violet degradation through appropriate UV stabilizers.